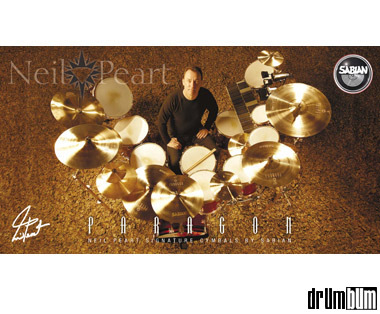 Neil Peart banners are back in stock. 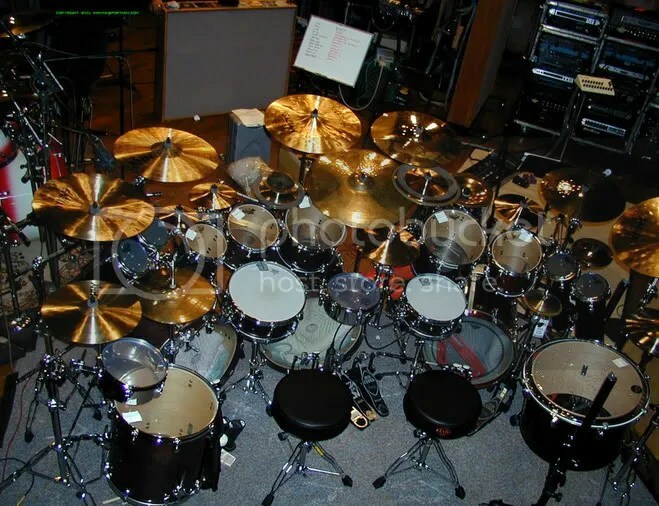 Neil Peart, as you may already know, is not only one of the most popular drummers in the world, but he plays one of the largest drumsets. 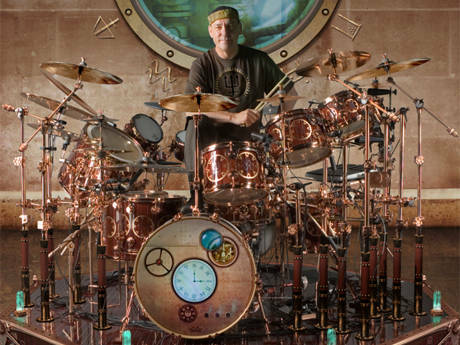 Check out this full color Neil Peart banner at DrumBum.com.